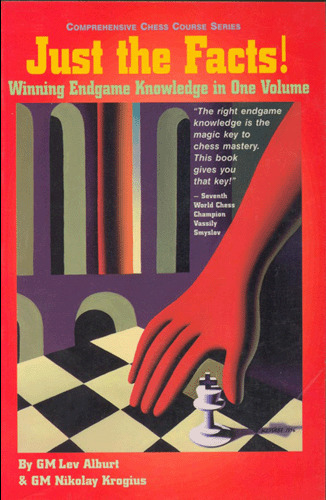 Winner of the prestigious Chess Journalists of America Book of the Year award, this single book boils down all essential endgame wisdom into one you can use to win games for the rest of your life. About the Author: Grandmaster Lev Alburt, three-time US Champion and former European Champion is one of the world's most sought-after chess teachers, famous for providing aspiring players easy access to master-level ideas. He is the only top-echelon GM to develop time-efficient, maximum-impact lessons for those below master strength.